Benchmark Design (BD) was incorporated in 2004 in Kuala Lumpur. From a home-based design studio in Kuala Lumpur, the company shifted its locality to Kuching, the home town of the founders in April 2009 due to the rising demands of interior design services in Kuching city. BD then was re-established in Kuching city, and began business again in November 2009. 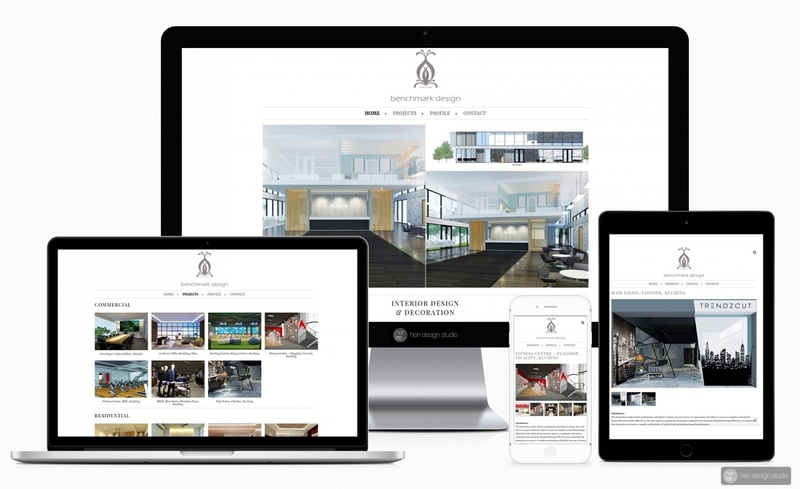 Client would like to create a portfolio website which allow them to easily present their works, company profile, and display relevant media/publishing for the company activities and works, to their client.